True to form, legendary game developer Hideo Kojima stopped by last week’s Game Awards to unveil a truly bonkers new trailer for his upcoming game Death Stranding (you can check out our in-depth analysis of the trailer here). 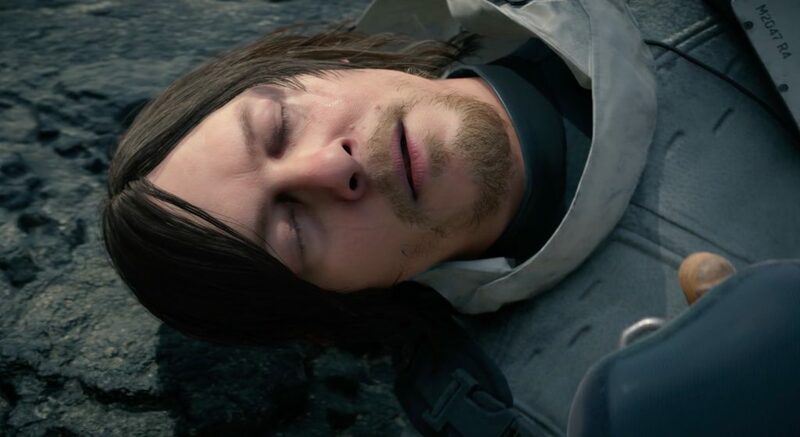 The trailer certainly got fans buzzing with speculation, yet it didn’t really convey how Death Stranding will function as a game. Fortunately, it seems like Kojima was feeling a bit merciful this time around as he recently disclosed a few interesting tidbits regarding Death Stranding’s gameplay elements. The main protagonist, portrayed by actor Norman Reedus, will apparently be named Sam. When Sam dies, the game won’t simply kick the player back to an earlier checkpoint. Instead, the player will be able to explore a purgatory of sorts and even make their way back to the spot where they died to recover lost items much like in the Dark Souls series. Kojima says he wants to maintain an aura of persistence throughout while hopefully having players re-evaluate their conceptions of death in games. The weird time-altering rain that was shown in the most recent trailer is actually called "Timefall" and it’s an integral part of the game’s story according to Kojima. The weird babies who have now appeared in all three Death Stranding trailers are indeed the same single baby, and Kojima says the baby will play a vital part in both Death Stranding’s gameplay and story. Kojima cited Japanese author Kobo Abe (one of his many influences) and how Abe explored the idea that the very first tool humans created was a stick to defend themselves while the second tool they made was a rope to secure things they valued. Kojima then used the stick as a metaphor for combat in most action games (punching, kicking, shooting, etc. 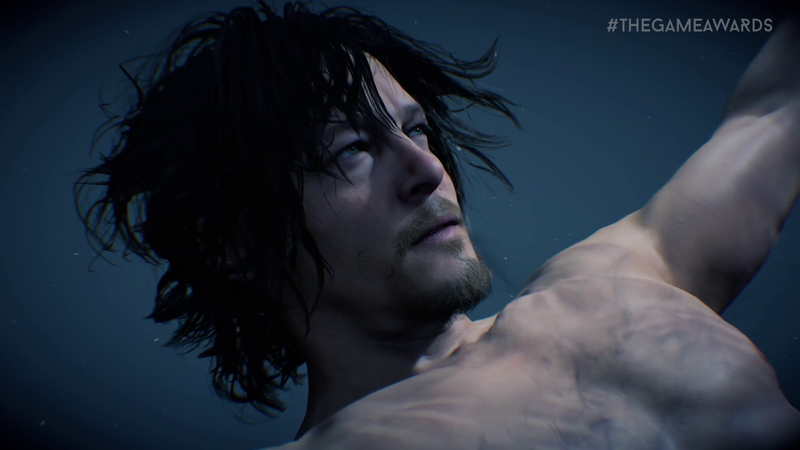 ), saying that Death Stranding players will be able to use “sticks,” but that he ultimately wants them to feel connected through ropes. The stick and rope allegory was also linked to Death Stranding’s online component, though Kojima said he can’t really say much about the online element at this point other than that it will be different from most other games. The full interview is definitely worth a read if you want to know as much as you can about Death Stranding and how Kojima is planning to once again subvert the usual expectations of gamers.